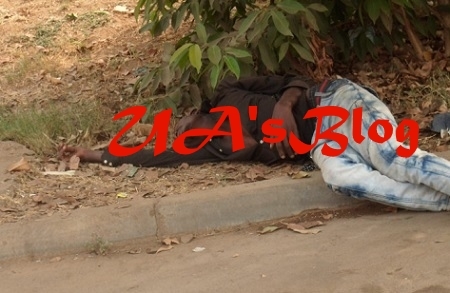 A man identifies as Efe Igbnovia, a member of vigilante group was yesterday killed by a group of soldiers during the process to release some herdsmen arrested for armed robbery in Obadolovbiyeyi community in the Ikpoba-Okha Local Government Area of Edo State. According to Punch Newspaper, a local vigilance group had in the early hours of Wednesday arrested some suspected herdsmen for alleged armed robbery on the Benin-Abraka Expressway. The slain vigilante member, Igbinovia was said to have been asked to watch over the suspects while his colleagues conducted a search for the fleeing members of the gang.